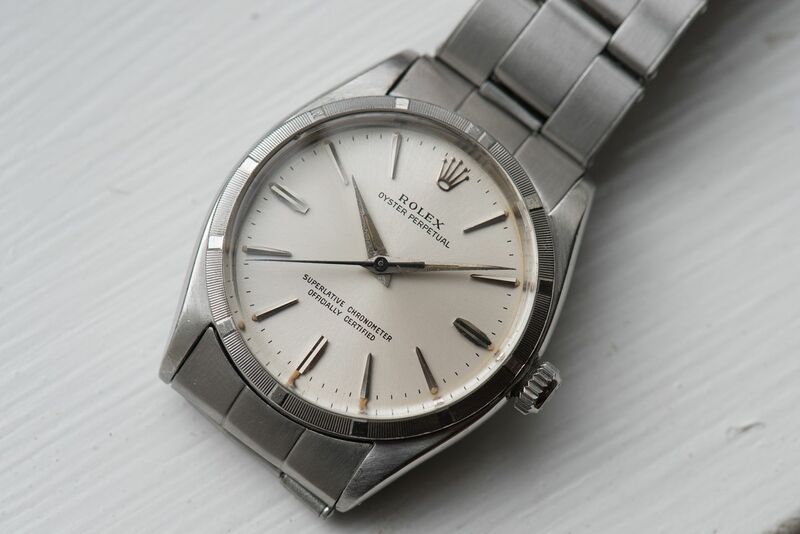 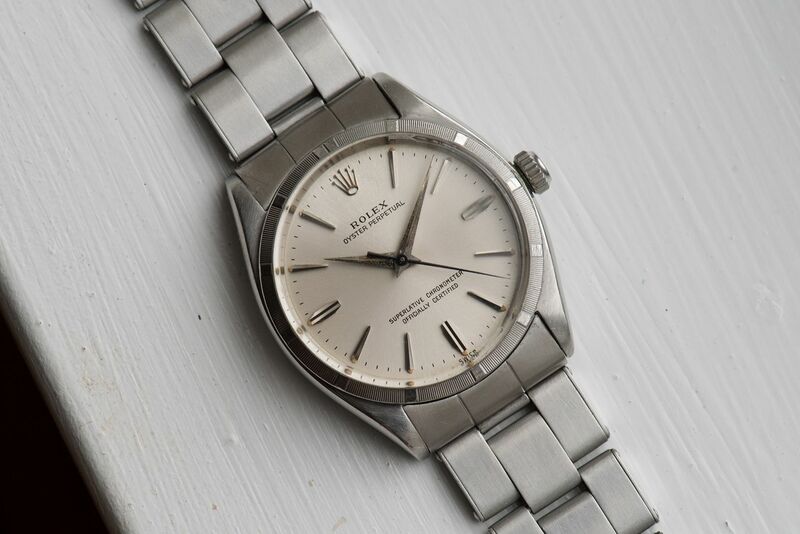 I am pleased to offer this Rolex Oyster Perpetual reference 1003 on riveted bracelet. 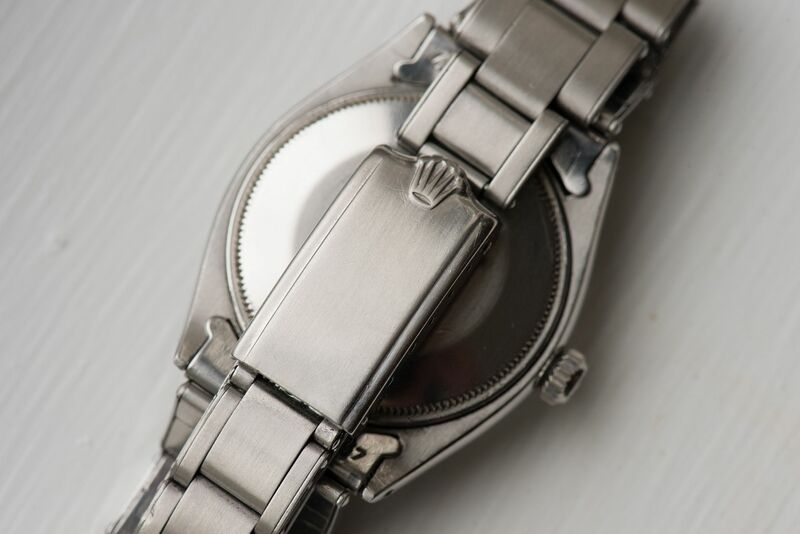 The watch is in very nice condition as you can see in the detailed photographs below. 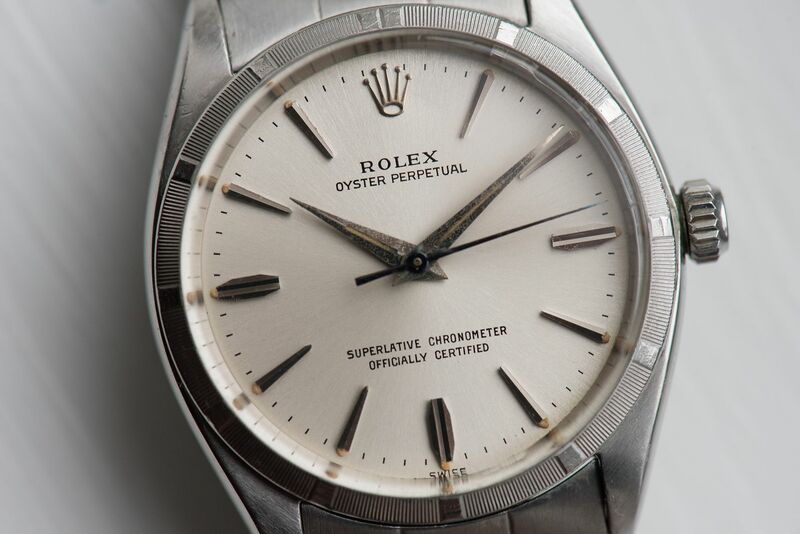 The silver sunburst dial is in absolute mint condition with all lume plots perfectly intact showing an attractive custard patina. 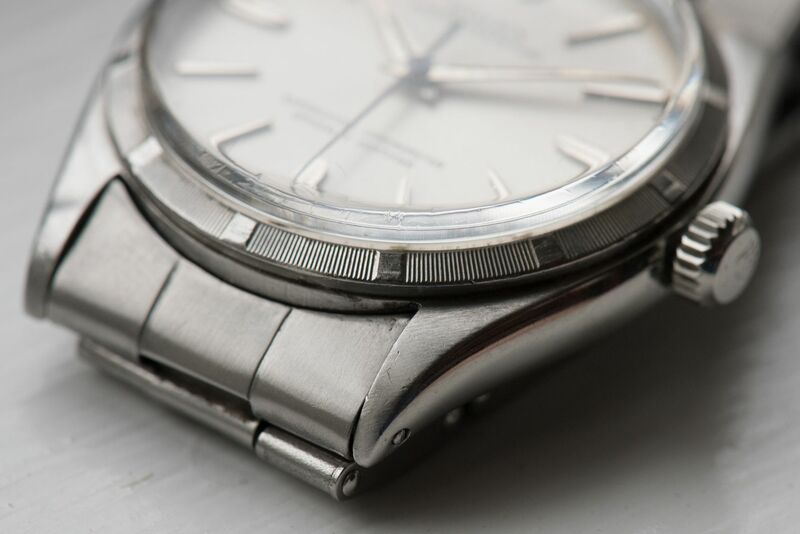 The original dauphine hands also have the original lume fully intact matching the dial and a blued seconds hand. 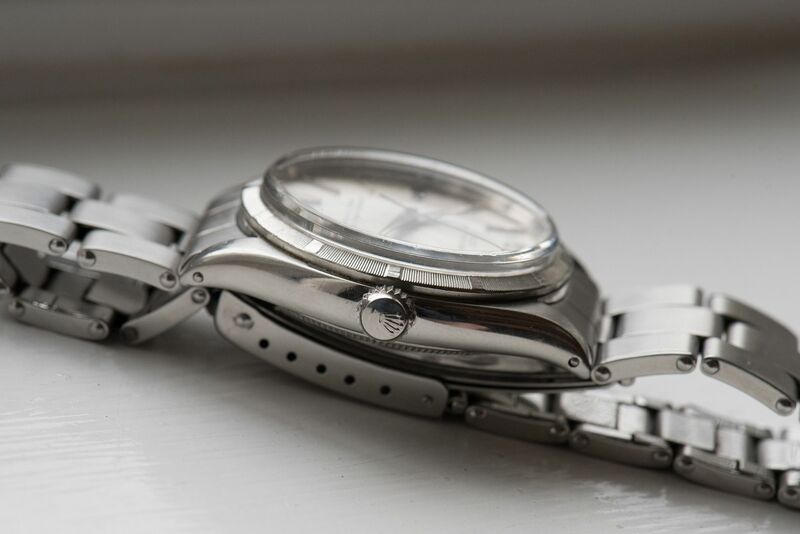 The 34mm stainless steel case is in great shape with sharp engine turned bezel. 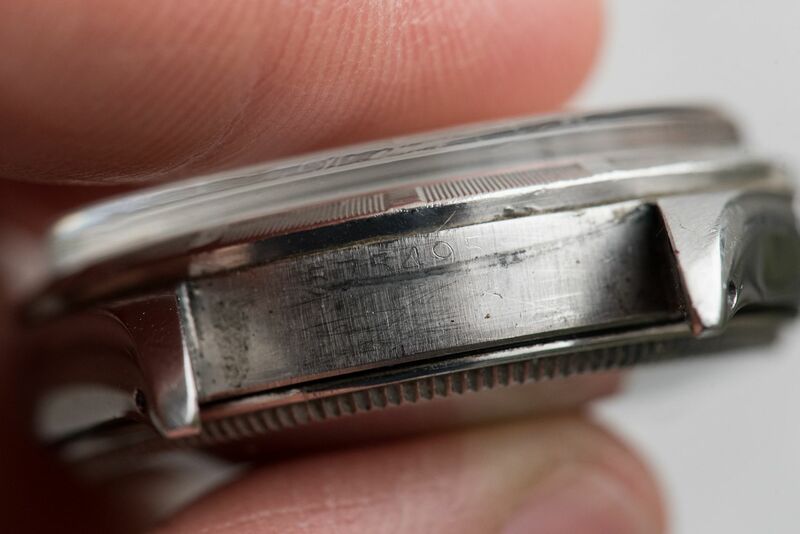 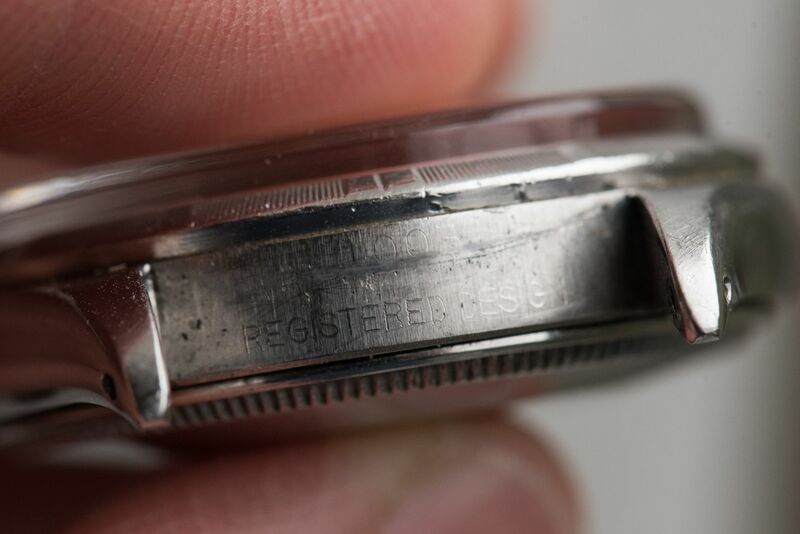 The watch itself dates to 1960 as shown inside the case back as well as the corresponding serial number. 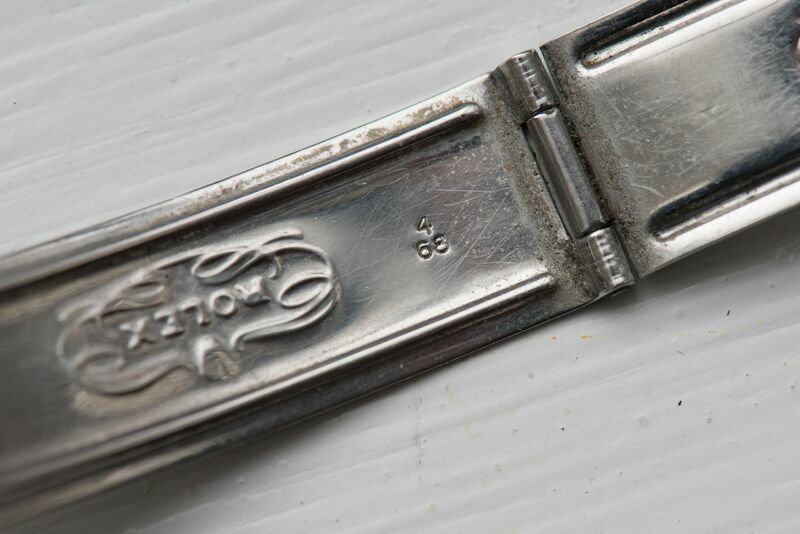 The swiss made Rolex riveted bracelet is in very good condition showing a date code of 4/68 with 57 end links, meaning it is a bit later than the watch however is comparable to what was with it originally. 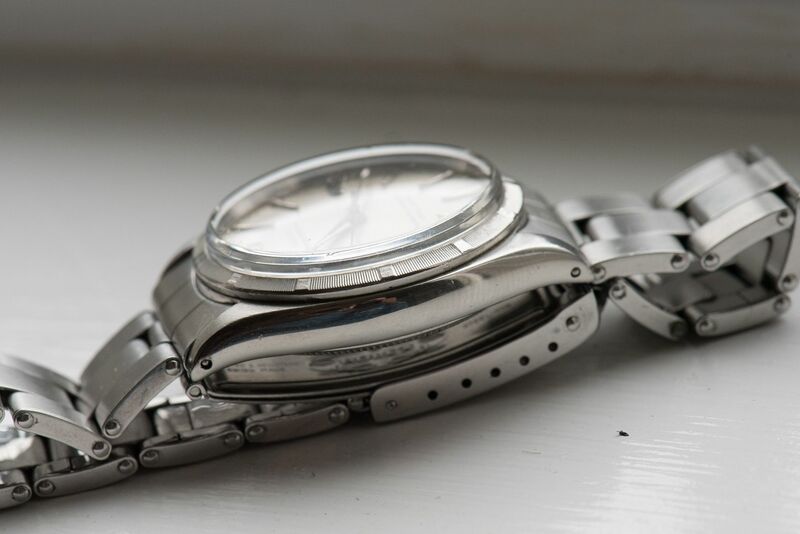 The watch had a recent service within the past 2 months and is clean and running well. 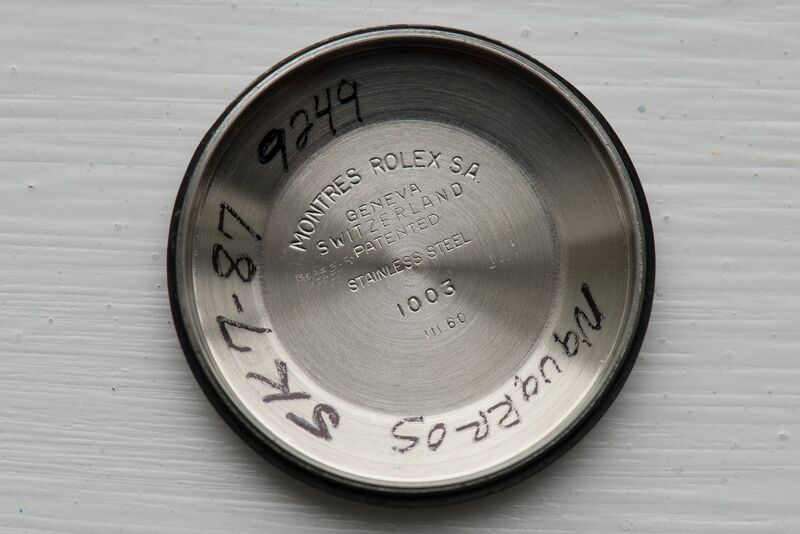 I am asking $3k USD shipped worldwide. 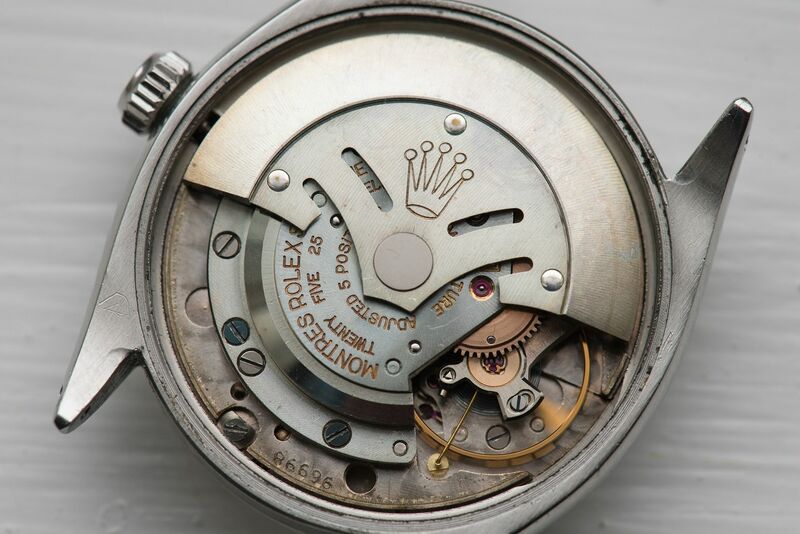 If you are interested or have any further questions please feel free to contact me via phone/text/whatsapp at (703)498-7808 or kevinodell5@yahoo.com .